A seven-year-old boy has been handcuffed and removed from his school after repeatedly punching his. 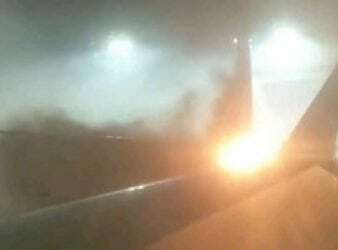 Passengers had to evacuate using emergency slides after two planes collided in Toronto. A WestJet. 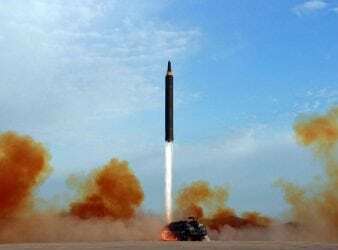 North Korea hit one of its own cities during a botched ballistic missile test last. 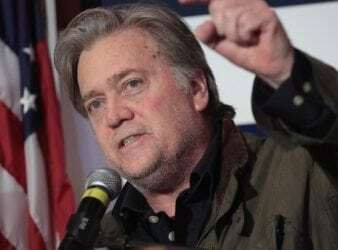 Former White House adviser Steve Bannon has described a meeting between President Donald Trump’s son. Washington’s UN Ambassador Nikki Haley called Tuesday for an urgent UN meeting on deadly demonstrations. 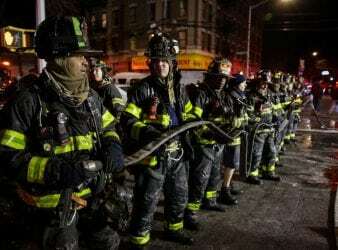 A fire in an apartment building in New York City’s borough of the Bronx has. Washington — A singer and potential congressional candidate says she has filed a sexual assault. 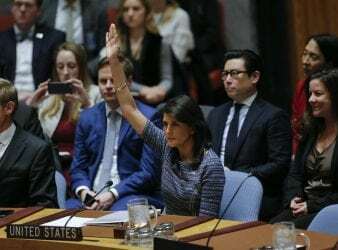 The U.N. Security Council on Friday unanimously imposed new sanctions on North Korea following its. 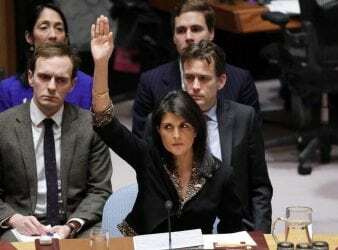 Nikki Haley slams emergency meeting of 193-nation assembly ‘criticizing our choice,’ threatens repercussions for those. 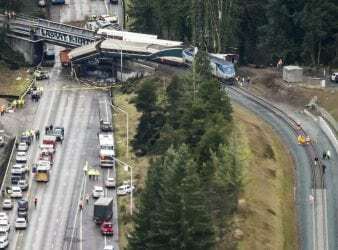 A passenger train has derailed and plunged on to a motorway in Washington state, killing.